My fifth entry to Norms Thursday Doors. 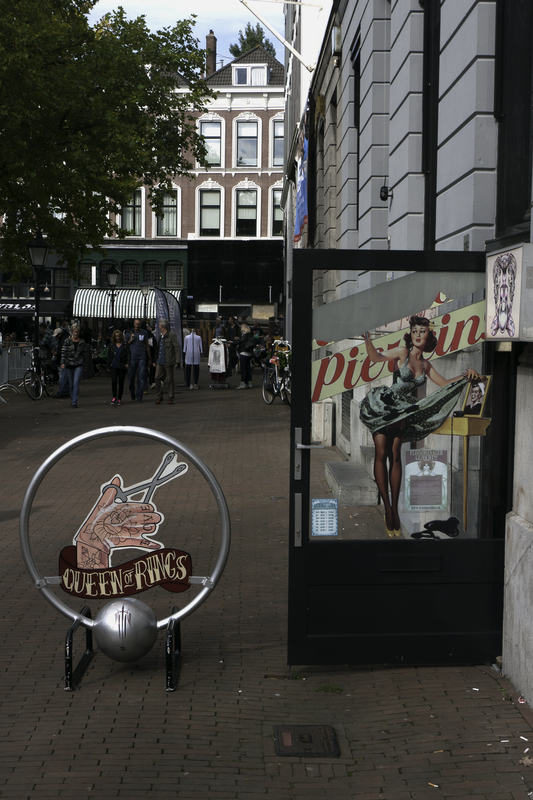 The door of Queen of Rings, a Piercing Shop in Rotterdam. They employ only women as ‘piercers’ (?) if that is the English word for it. Love it. The door I mean.